Ah Netflix. We all have a love-hate relationship with it. After all there are just SO many good things out thereÂ to watch. And I confess I’m watching quite a bit more sinceÂ school got out and my evenings are freed up. Check out my recommendations! (And I promise, no spoilers). I stumbled across this seriesÂ the end of last summer to take a break from my usual murder-crime show route. Young and HungryÂ centers around aspiring young chef Gabi Diamond, played by Emily Osment. Yup that Emily Osment from Hannah Montana. Gabi is a lovable, quirky character who I think we can all relate to at some point or another. The series follows the relationship dynamic between her and her billionaire tech-mogul boss Josh. The first three season are on Netflix now, with Season 4 airing on ABC Family (Freeform). All of the characters are really funny and play well off one another. Bonus: Ashley Tisdale and Jesse McCartney play small roles, giving it a Disney Channel grown-up feel. With better jokes and more adult, but not trashy, humor. 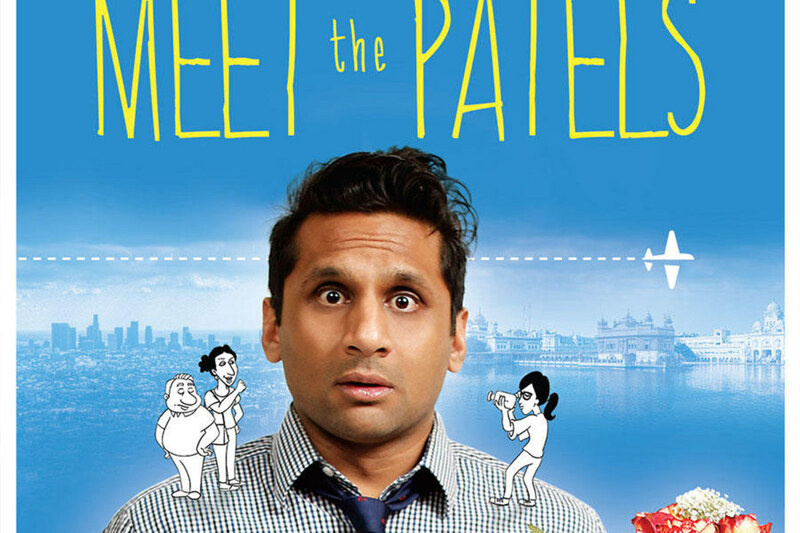 You may recognize actor Ravi Patel from the Netflix original Master of None, but this time around he’s starring in his own documentary film!Â Patel documentsÂ his life as an Indian-American man navigating the American dating scene. The trouble comes when his traditional parents want to intervene as he’s approaching 30 and without marriage prospects on the horizon. It’s humorous, but at the same time raises interesting questions many young adults of immigrant families can relate to. Furthermore, the documentary explores ideas of arranged marriages, online dating, and interracial relationships, but in a light way that keeps you laughing and wanting to watch till the end. 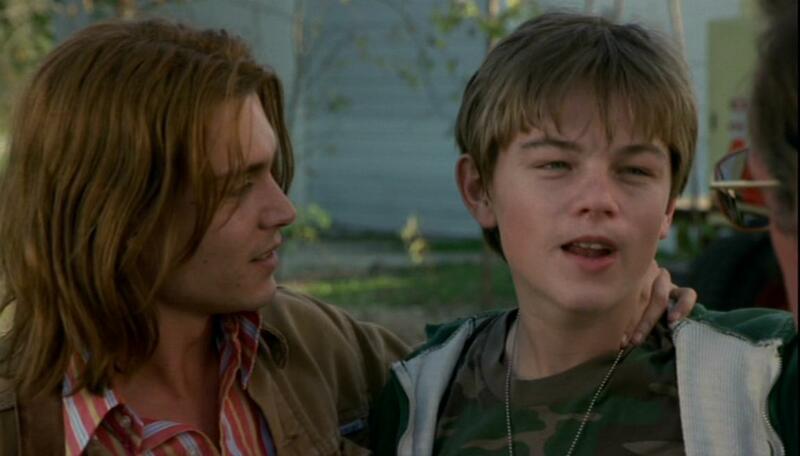 What’s Eating Gilbert Grape is a truly touching drama starring young Johnny Depp and Leonardo DiCaprio. I found this a while back and couldn’t resist the chance to watch two of my favorite actors together. The drama follows Gilbert (Depp), a young adult, and his small-town life and unique family situation including a developmentally delayed brother (DiCaprio). The movie hits the right balance of both sadness about things one can’t change and love for one’s family. As a result, What’s Eating Gilbert Grape is a wonderful movie that I believe easily could appeal to a wide variety of people. Angelina Jolie delivers an incredible performance as Christine Collins in this psychological drama,based on a true story. Changeling follows the story of a mother determined to find out the truth of what happened to her kidnapped son. I remember watching this years ago, and the film has stuck with me since so I’m happy it’s now streaming. It draws on real-life events of the Wineville Chicken Coup case in the 1920’s and I’m personally fascinated by real life crime stories. I won’t spoil the plot but there are some truly haunting scenes and themes regarding mental institutions, bureaucracy, and a mother’s unwavering quest for the truth. In all honesty, this movie may not appeal to everyone, however it doesn’t warrant the terribly low Netflix rating either. 6 Years is an independent film starring Taissa Farmiga and Ben Rosenfield as a young adult couple in a relationship for, you guessed it, six years. While Melanie (Farmiga) continues to study in college, graduating boyfriend Dan (Rosenfield) is torn between offers in the real world and his often volatile relationship.Â While the plot serves up too much melodrama at times, it accurately Â depicts the confusion, uncertainty, and ambiguity that can come from this scenario. 6 Years actually inspired my previous post on dating in college. If you are looking for a film a little beyond a rom-com,Â check this out. Perhaps with my impending trip abroad, I’m definitely getting more into travel shows. Anthony Bourdain travels the world and immerses himself in the local culture and its food. What makesÂ Bourdain’s show unique is that he goes beyond the tourist spots. He interacts with everyday people, lets their stories be heard, and is willing to try pretty much anything with the locals. Okay dream job! Each episode features a new country or city, from Japan to Senegal to Budapest! What TV shows or movies on Netflix are you loving lately? Ah! Such a good list. Another great one is Parenthood– it depicts real life and family/friend ups and downs to a T.